Coco Carlomagno is the well-respected, if somewhat easily startled, Chief of Police in Buenos Aires. Alberta is his more sensible cousin. Together they crack the cases that confound this puzzling city. Coco's nerves are all a-jangle. Deep in a cemetery in Buenos Aires, the tomb of the famous, much-lamented tango singer Anibal Manzana has everyone baffled. It is talking! Could it be haunted? Luckily Coco has his commonsensical cousin Alberta on hand to help. Can they unravel this ghostly riddle? 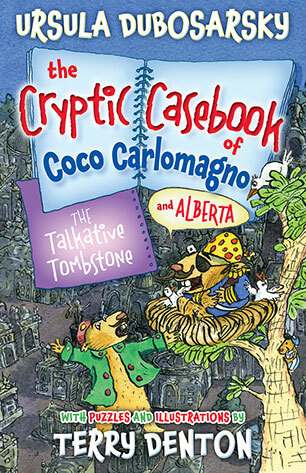 Terry Denton has written and illustrated many popular and funny books, including Gasp! the breathtaking adventures of a fish left home alone, the madly inventive Storymaze series and his books for younger children about Wombat and Fox. 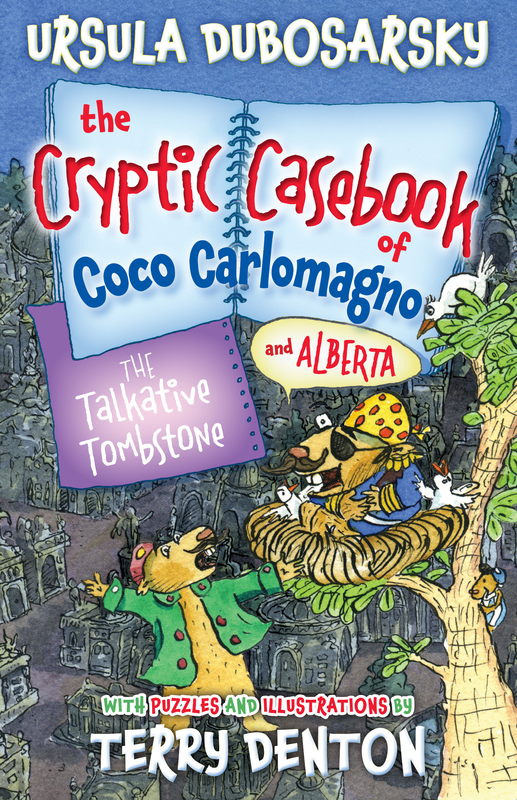 He is also a long-time collaborator with bestselling author Andy Griffiths and their books including The Cat on the Mat is Flat, the hilarious Just! series and the internationally bestselling 13 Storey Treehouse books have won every children's choice award in the country.